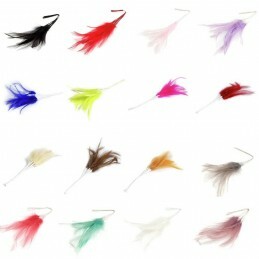 Feathers There are 11 products. 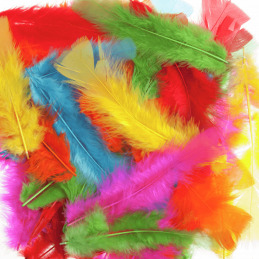 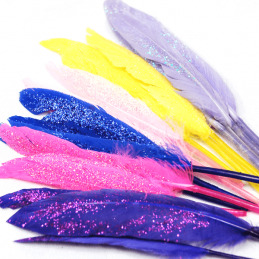 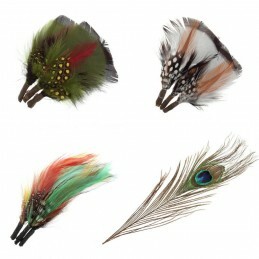 Size - approximately 10cm x 15mmGlitter Duck Feathers. 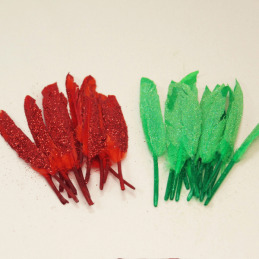 By Trimits 15 Turkey feathers per pack. 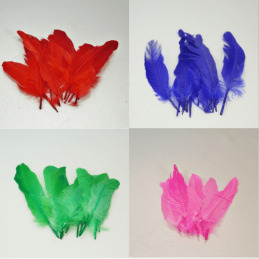 Trimits Goose FeathersApprox 12 feathers per pack. 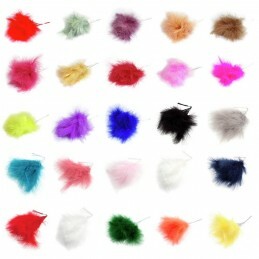 TrimitsApprox 24 Duck feathers per pack. 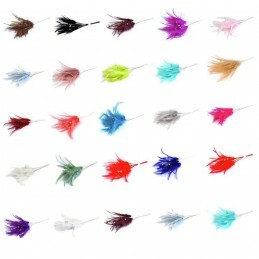 TrimitsApprox 15 feathers per pack.